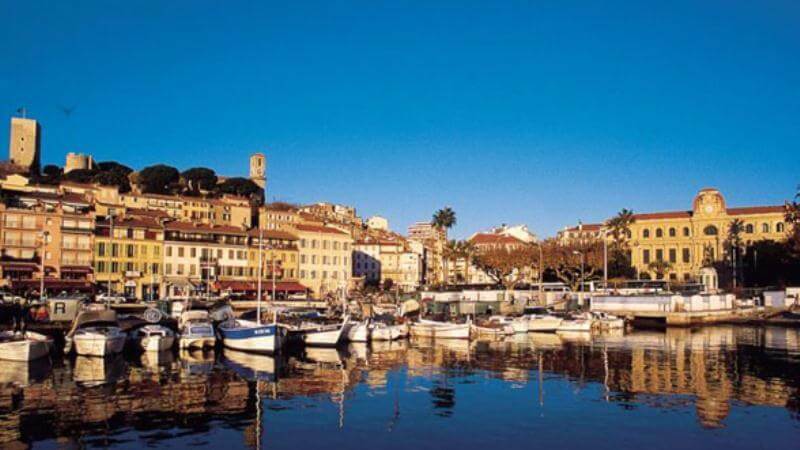 Cannes – Mandelieu Airport Serves Cannes City and is only 5km from the city centre. Positioned on the French Rivera Cannes Mandelieu is the 2nd most important general aviation airport in France, it’s an airport that takes private general aviation to the highest level of service, it serves all private jet customer needs and offers every convenience including quick passenger handling, free parking and tailors all its bespoke services and with it’s warm welcome and friendly professional service is one airport we always recommend. Private jet clients use Cannes Airport for events such as the Cannes Film Festival and the Cannes Yacht Show, but due to this being the busiest period for the airport it’s always best to book arrival slots and parking well in advance.